East Meadow, NY - January 5th, 2015 - Narcotics/Vice Bureau detectives report the arrest of a Huntington man on Sunday, January 4, 2015 at 7:00 pm in East Meadow. 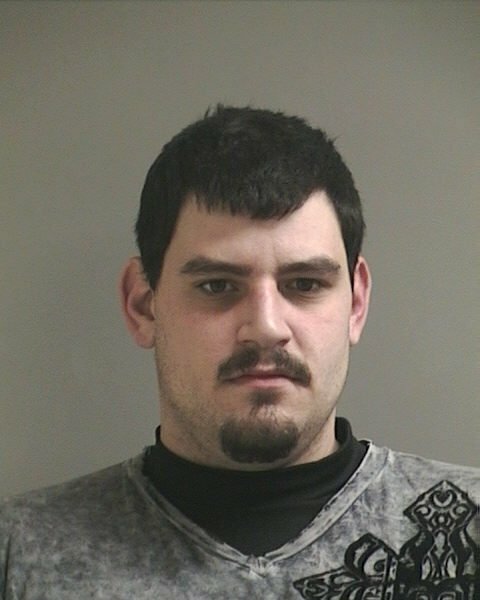 According to detectives, Skylar Aronoff, 22, of Woodbury Road, while in the parking lot of Panera Bread, 2501 Hempstead Turnpike, sold a quantity of marijuana and a concentrated form of marijuana known as “wax” to an undercover detective for an agreed upon amount of money. The sale was initiated from an advertisement on Craigslist.com that Aronoff had placed on the internet. Aronoff, who is charged with Criminal Sale of a Controlled Substance 4th Degree, Criminal Sale of Marijuana 4th Degree and Criminal Possession of a Controlled Substance 7th Degree, will be arraigned in First District Court, Hempstead on 01/05/2015. Subject: LongIsland.com - Your Name sent you Article details of "Huntington Man Busted for Selling Marijuana to Undercover Cop in East Meadow"